Information security and digital forensics specialists from the International Institute of Cyber Security reported that Dell, the technological giant, has been the victim of a security breach in which a hacker or group of hackers has tried to extract customers’ data right from the company’s website. According to the first investigations, the security incident occurred sometime on November 9. On the same day, Dell detected and shut down the attack targeting its customers’ personal data, including names, email addresses, and passwords. 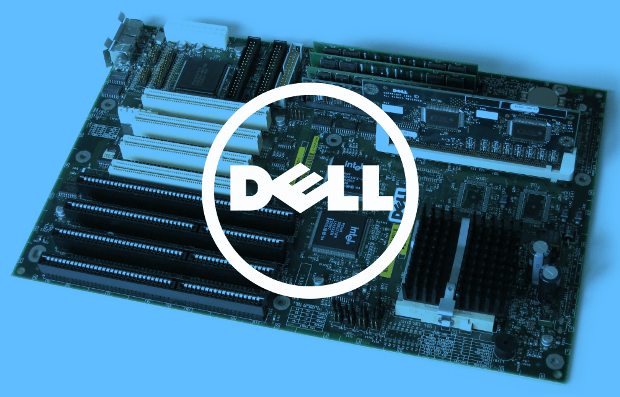 According to the digital forensics specialists’ reports, the company is conducting a thorough investigation, which so far has not shown irrefutable evidence that the malicious actors have obtained access to the data stored in Dell’s website. As a security measure, the company has reset the passwords of all users on its online platform. Dell also claims that financial information such as payment card information or more sensitive data has not been compromised during the attack. “Payment card data and other confidential details were not detected by hackers”, mentions the company’s security alert. Dell cybersecurity and digital forensics teams are still unclear on how hackers got access to the information stored on their website, whether or not they exploited any vulnerabilities or whether access was due to other causes. However, the company claims that the relevant security measures have already been implemented to mitigate the risk of a second cyberattack. “After detecting the data theft attempt, we implemented a defense protocol and started an investigation. We are also collaborating with an external digital forensics firm, which will conduct an independent investigation, complying with the laws on data protection,” says Dell. For all Dell users enrolled on the dell.com platform, information security specialists recommend changing their password as soon as possible. As an additional security measure, users are encouraged to constantly monitor transactions made with their credit cards and inform their banking institution of any anomalous activity visible on their statements.